So I've become obsessed with these cuties!! 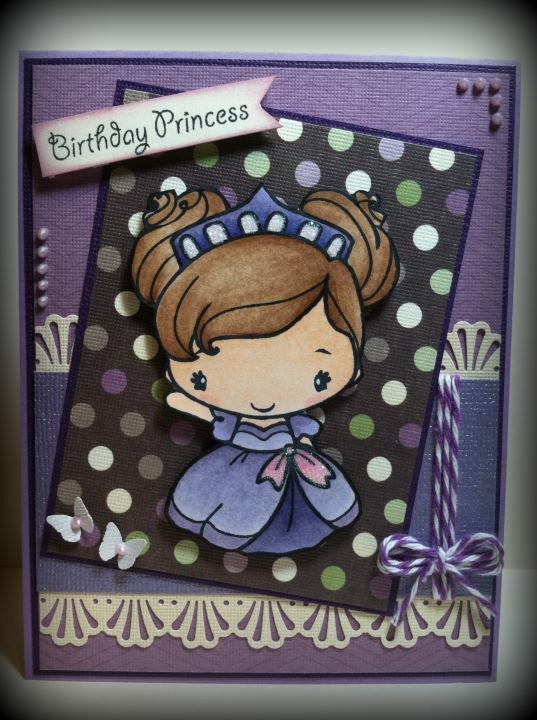 I've recently started participating in The Greeting Farm challenges.. love them!! This sympathy card I made for their Mystery Monday challenge. 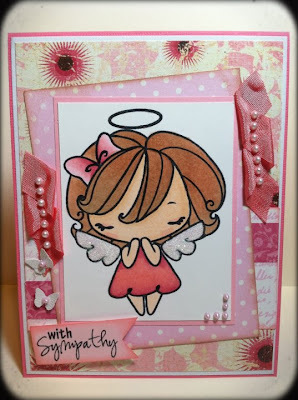 The sentiment is from Pink by Design "scripted year" and this is Angel Anya. You're such an awesome color-er. :) I'm always amazed at what you can do! I have some blog awards for you at http://prettypaperprettyribbons.blogspot.com/2011/08/holy-blog-awards-batman.html. Feel free to take one or all of them...and don't worry about all the "rules". Just grab them and go! You deserve it!